I’m just a girl from Upper Sandusky, she said. 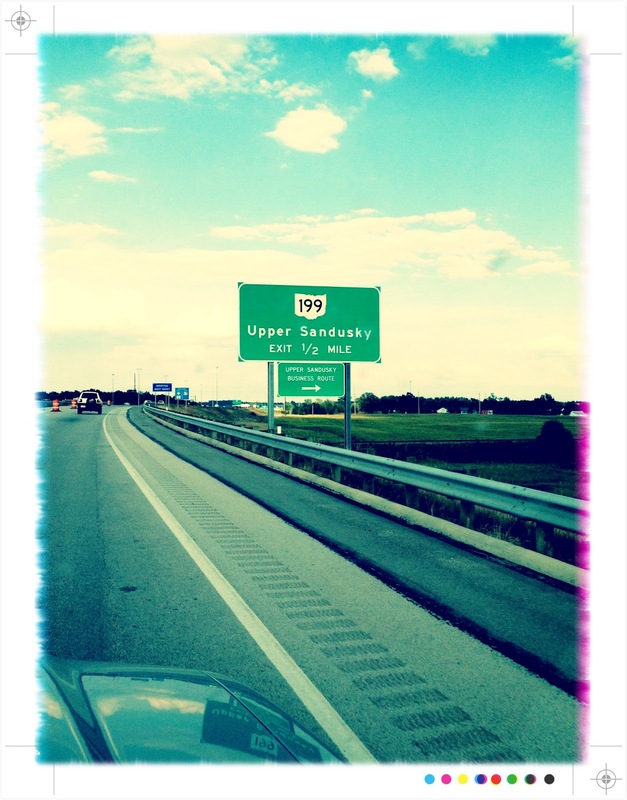 Oh, Upper Sandusky, the town where Doris Day hailed from in That Touch of Mink, I am so glad I drove past you! This entry was posted in Photography and tagged August Break, Doris Day, photography, summer, travel on August 3, 2012 by jennifermichie.